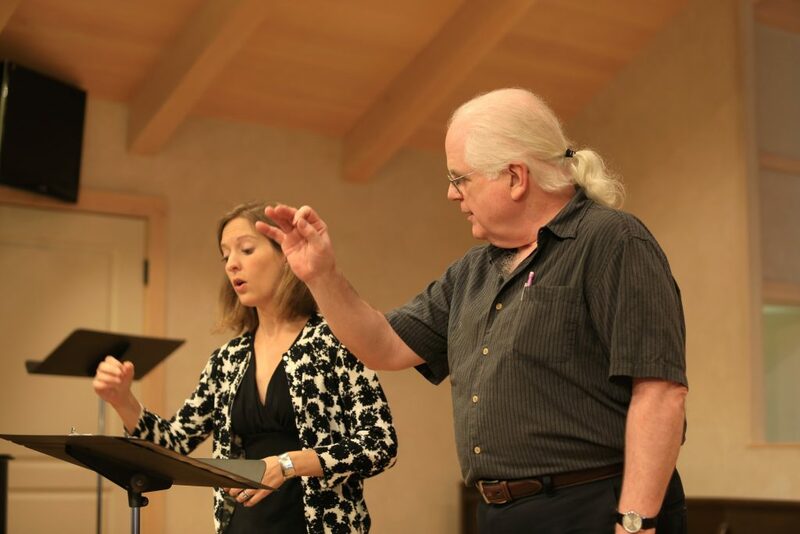 After a successful 30-year Carmel Bach Festival career as vocal soloist, director of the Virginia Best Adams Masterclass, and dramaturge, David Gordon will end his affiliation with the Festival at the end of 2018 to concentrate on other personal and professional endeavors, including a book design and publishing business, Lucky Valley Press, that he and his wife Ginna created. Gordon made his Festival debut in 1983 as the Evangelist in Bach’s St. John Passion and has appeared as tenor soloist in more than 80 Festival concerts. For many years, his immensely popular pre-concert lectures and open rehearsal introductions enhanced the accessibility and enjoyment for countless Festival patrons. David is the author of “Carmel Impresarios” the definitive history of the Festival and its founders, and “The Little Bach Book, “a richly illustrated study of Bach’s daily life and the world of 18th Century Leipzig.